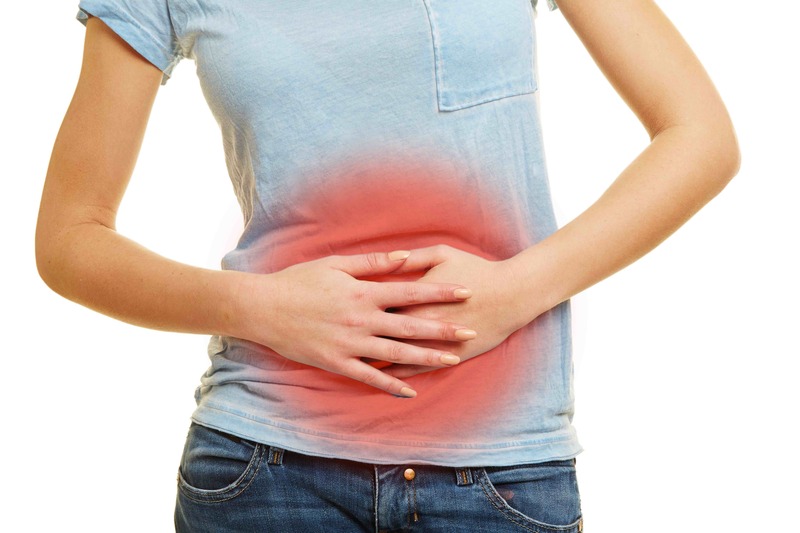 Irritable Bowel Syndrome or IBS is thought to affect as many as one in ten people in the UK. Experts do not exactly know what causes it and what to exactly do to cure it. It affects people in different ways and to different degrees. The general symptoms are severe diarrhoea to constipation or sometimes both. They also suffer from pain, wind and bloating. Sufferers often have their own way of controlling it or living with it. Increasing fibre – if constipation is the main problem a higher fibre content in their diet . If this is tried, increase slowly to avoid making things worse. Foods like vegetables, fruit and more wholegrain will help but make sure fluids are also increased to allow the fibre to work. 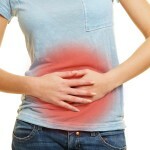 Reducing fibre – if too much fibre is eaten it can cause pain, flatulence, diarrhoea and bloating. Probiotics – there is research to show that probiotics can help and these can be taken by tablets or liquid form in yogurts, drinks or other food supplements. They increase the amount of friendly bacteria in the gut. Supplements are also available in dairy free format if needed. Reduce resistant starches which are starches that the gut cannot completely digest. They pass into the large bowel where they ferment and produce gas and pain. Examples of foods that contain resistant starches are: died pasta, part cooked bread, pulses, ready meals containing potato or pasta, processed foods such as potato or pasta salads, oven chips, crisps, potato waffles or fried rice. And finally, Checking for food allergies or intolerances by excluding certain food groups could help identify the cause of IBS. Digestive problems showing signs of IBS could indicate underlying medical conditions so medical advice should be found specially if there are symptoms like unexplained weight loss or rectal bleeding.